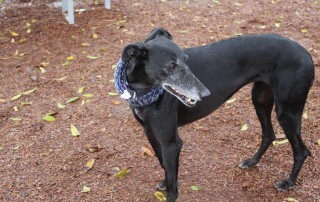 Adopted! 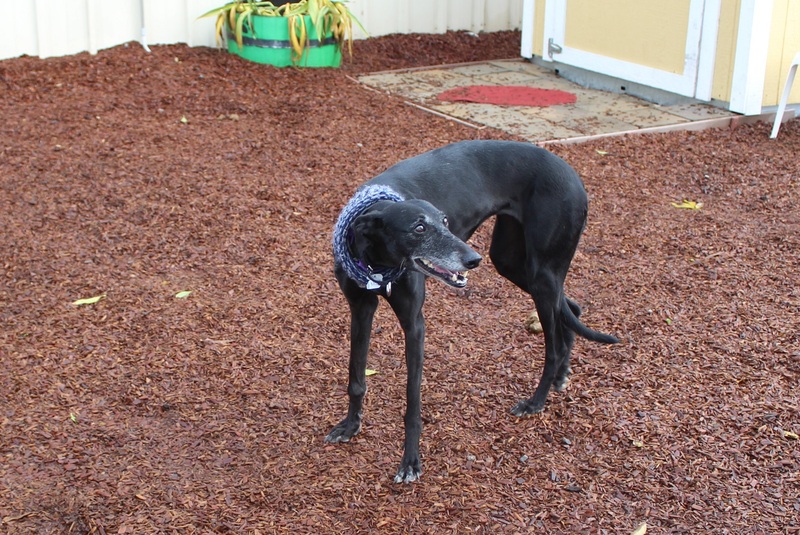 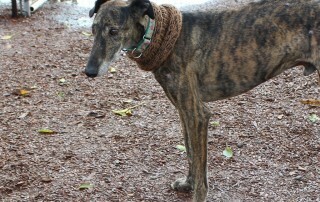 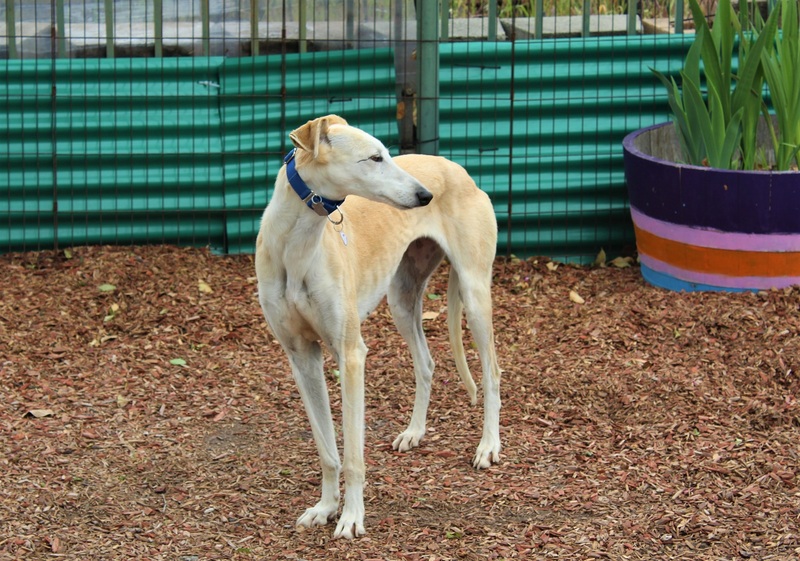 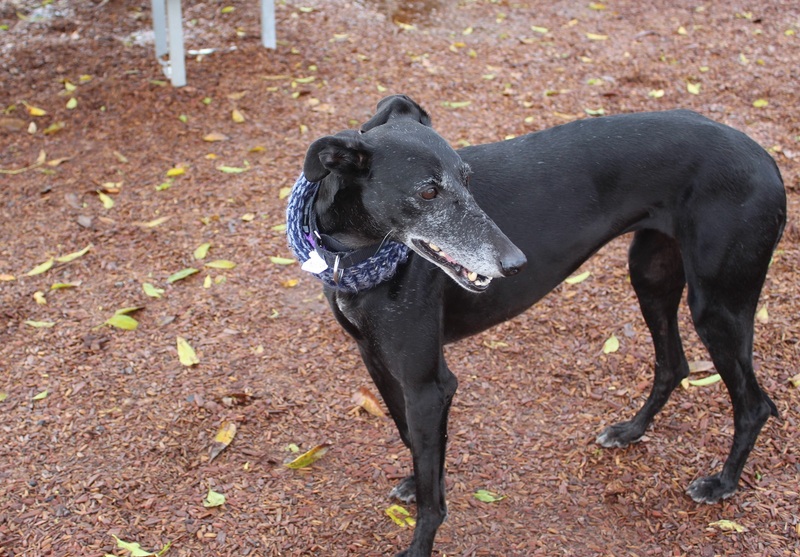 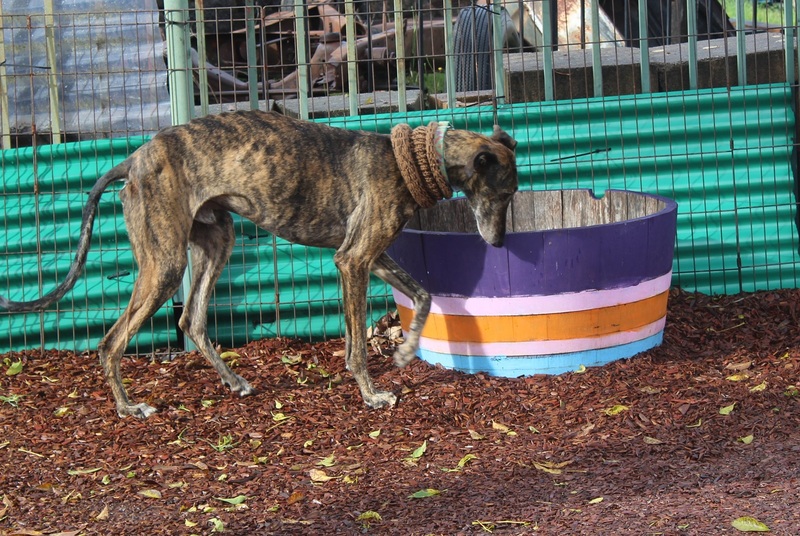 Abby is a small 5-year old fawn galga girl who arrived from Scooby, Spain on April 25th. 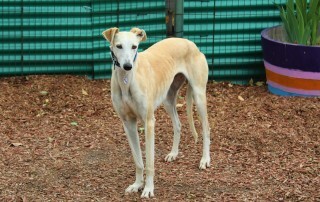 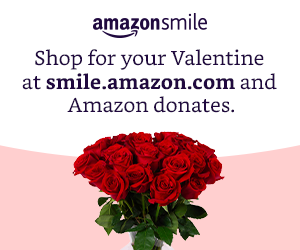 She was in a home for about 6 months but was returned due to unforeseen family circumstances. 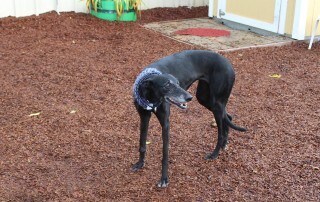 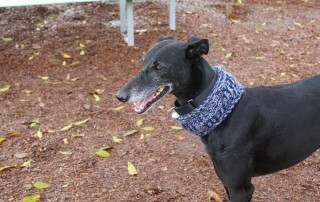 Abby still remains a fairly shy girl and will do best in a home with another dog. 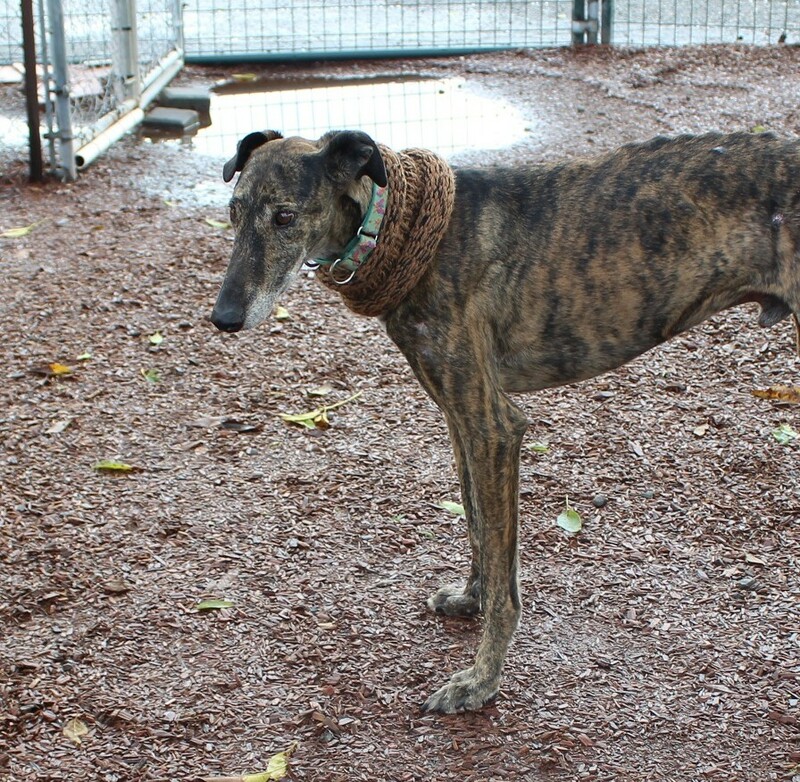 She is very sweet and gentle, and is getting along well with the other dogs at King’s Kastle. 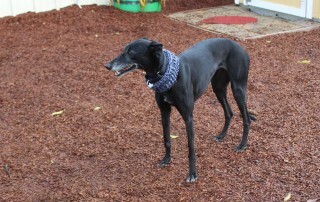 Abby did well in cat testing! 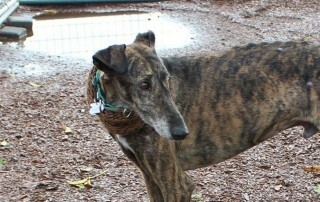 Adopted! 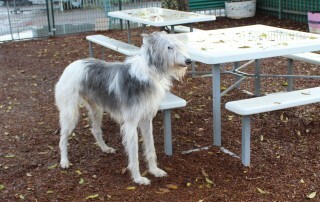 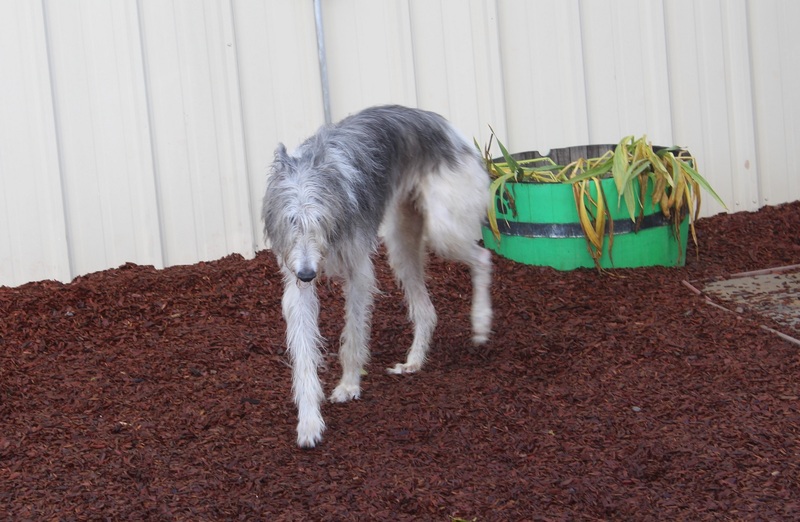 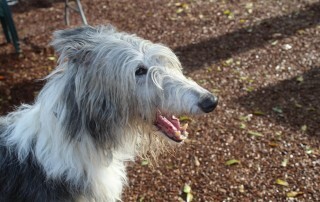 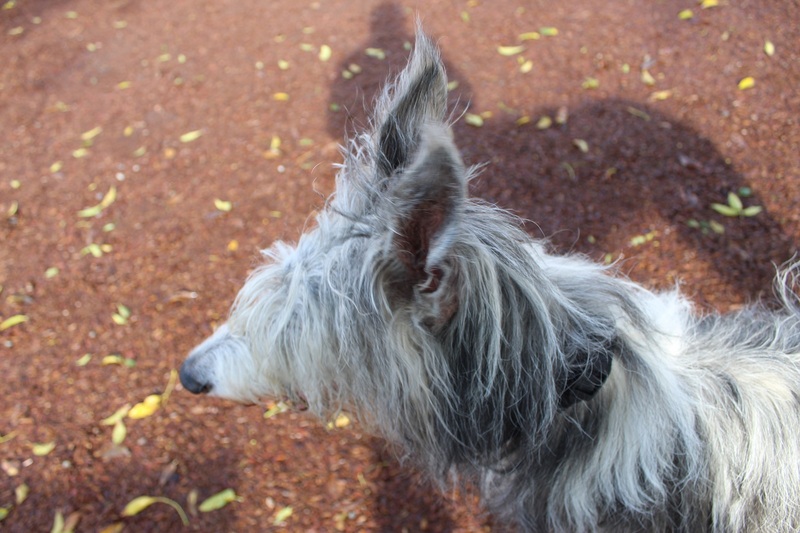 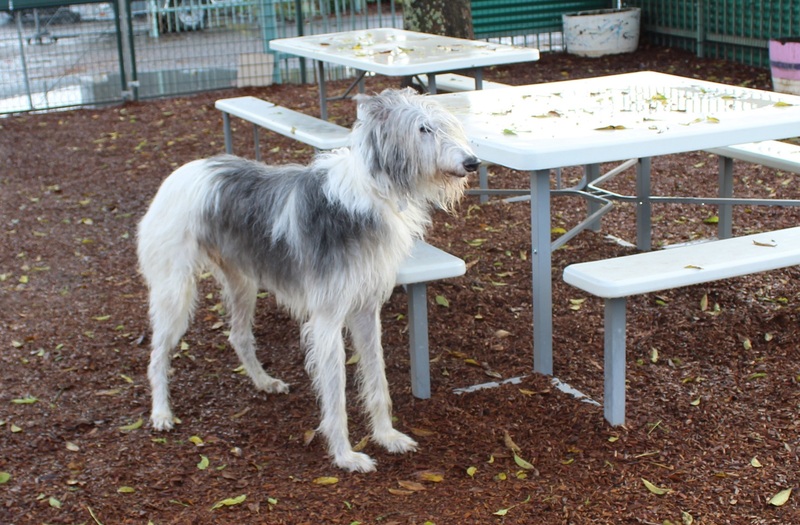 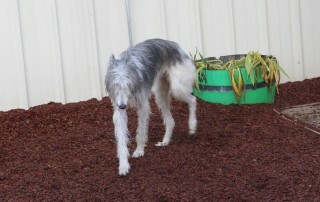 Bo is an 11 year old greyhound/borozi/deerhound mix was surrendered to us because of major changes in his owner’s life. 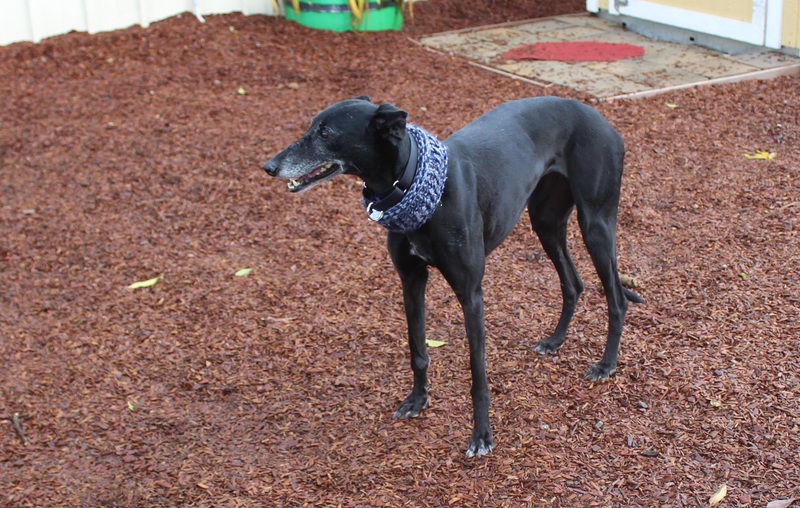 He is very affectionate and would like nothing more than being petted all day! And look at those ears! 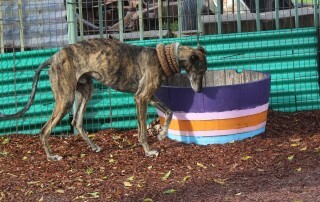 He is doing well with the other dogs in the pack and lived with a cat when he was younger. 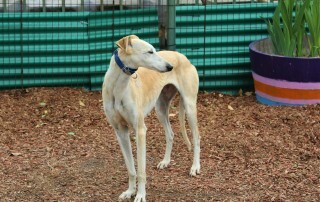 Bo did well in cat testing and should be able to live with cats.